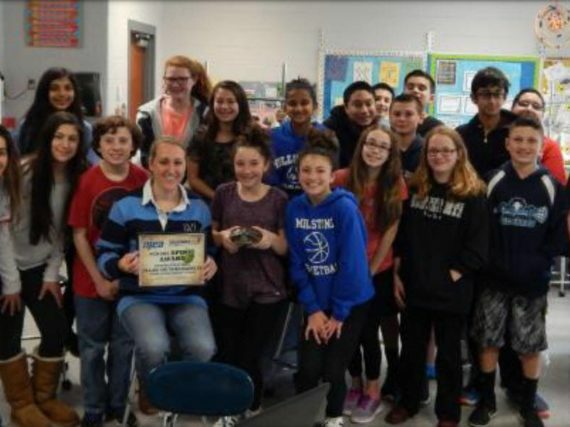 NJEA has partnered with Thunder 106 and B 98.5 to recognize the significant contributions our members make in the lives of their students. 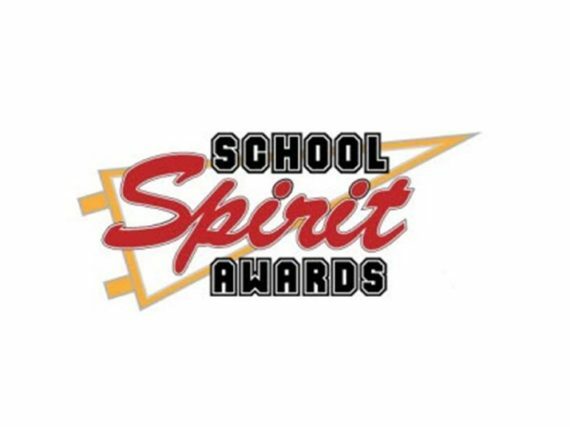 Students, parents, community members, and public school colleagues are invited to nominate a Teacher or ESP for a School Spirit Award or ESP School Spirit Award by visiting thunder106.com or b985radio.com. 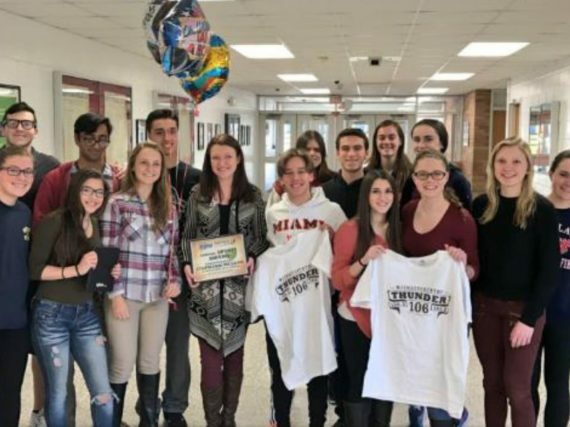 Each month the best submission will be selected and Thunder 106/B98.5 will highlight that public school employee on the air and award them prizes including a restaurant gift card.